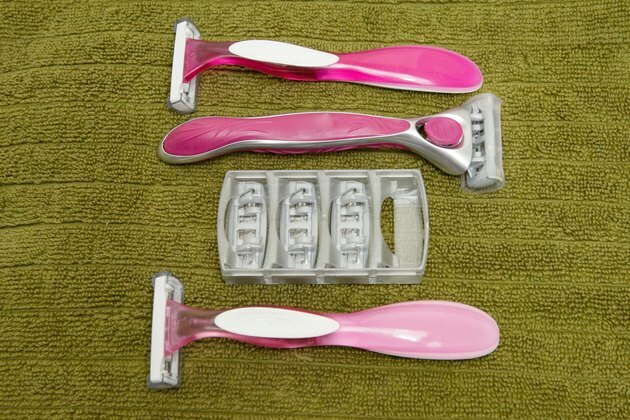 Not all razors are created equal. 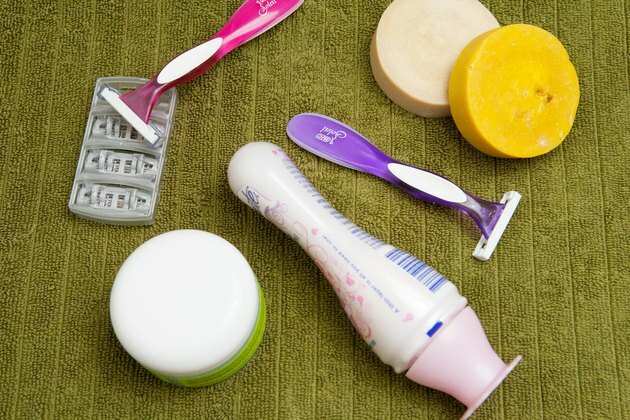 If your razor is dull, you'll need to use it more frequently to get rid of any unwanted hair. Since the inner thigh area is delicate, use a razor that is sharp to avoid having to go over the area several times. In addition, experiment with different blades to find one that works best for your shaving technique and body. Double blades and triple blades may be more effective for you than a single blade, which is often the typical disposable razor option. 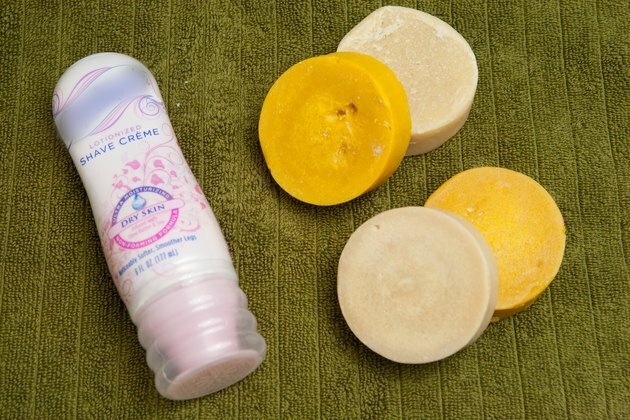 Simple soaps can dry out your skin, making a delicate area even more susceptible to irritation. Use a shaving cream that includes emollients that hydrate the skin to avoid having your razor action irritate your inner thighs. You needn't spend money on products that are marketed to women; men's shaving creams with emollients are often less expensive and equally effective. Some products, especially those targeted to women, are heavily perfumed. The perfumes can irritate your skin, especially in the delicate inner thigh region. Especially avoid products that include peppermint, menthol or alcohol. 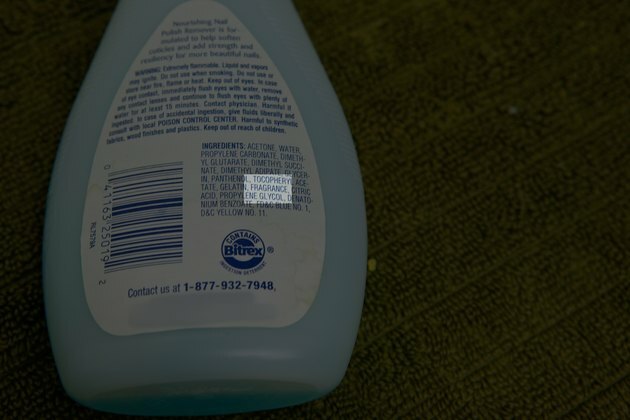 These ingredients are drying and can also cause irritation. Shaving hair in the inner thigh region can be tricky. However, to avoid causing irritation and the resulting red bumps, shave in the direction that your hair grows. This minimizes irritation to the hair follicle and prevents red bumps from appearing. After shaving, don't use an abrasive scrub or loofah because the area is likely to be tender. If red bumps start to appear, try an over-the-counter cortisone cream to calm the irritation.